A decline in sales transactions followed the referendum - but the volume of lettings has increased, say letting agents in this exclusive excerpt from Goodlord's new e-book. The housing market has begun to see the impact of the uncertainty and risk caused by an ongoing Brexit process. Up to two-thirds of offers in progress on the day of the referendum were withdrawn or renegotiated. Although London was initially the hardest hit by slowing or falling prices, the rest of the nation is now seeing the effect, too. Agents throughout the UK have noticed a decrease in sales transactions. 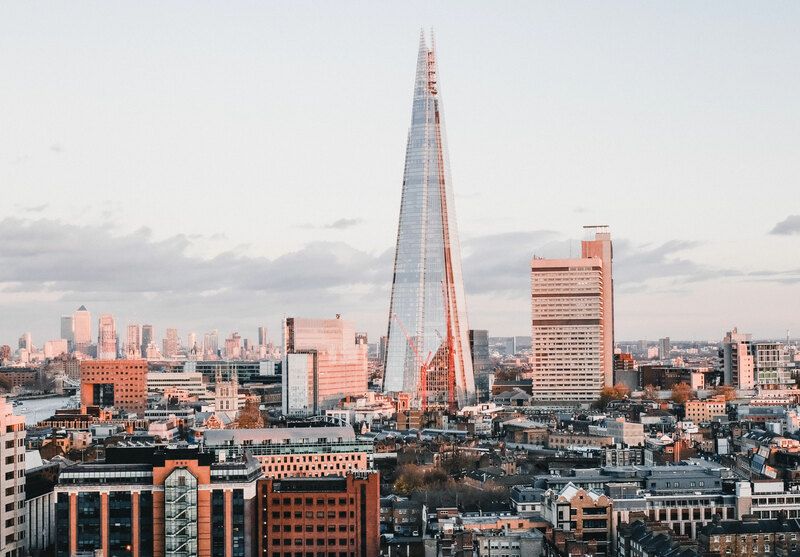 This is reflected in data from the Land Registry and HM Revenue & Customs showing that, within the last four years, the number of completed sales transactions in London has declined by 20%, with the rest of the country averaging at 14%. Since the referendum, fears surrounding new tax policy implications and freedom of movement in the EU have caused foreign investment to slow to a halt, and many UK residents are choosing to continue renting or to put off selling their house until the market stabilises. Mohammed Wasity of Canary Properties said the effects of Brexit were immediate, with half of his deals that were nearing completion stage on 23rd June 2016 falling through as a direct result of the referendum. However, he has noticed an increase in people renting and has experienced a flourishing lettings side of the business in the last two years. Mohammed places a focus on implementing technology and offering a streamlined experience in order to capitalise on the full opportunity. Hannah Bookham of MK Estates says she can’t see the lettings market slowing in the near future. “I think ultimately we are going to be a renting generation and that’s going to continue for some time.” She notes that lettings is administration-heavy and can be very time consuming - and with more and more tenancy agreements to be expected in the future, it is important to know how you will deal with the increase in administrative tasks. She emphasises the importance of technology helping in agencies free themselves from paper-based admin tasks and capitalise on the flourishing lettings market. “There’s a lot of paperwork that comes with lettings, there’s a lot of boxes that need to be ticked, and we need to make sure we’re doing it correctly from the word go," says Hannah. "You have to get it right, there’s no room for error, and anything you can have that’s going to speed up that process of that admin, is going to be a huge bonus."